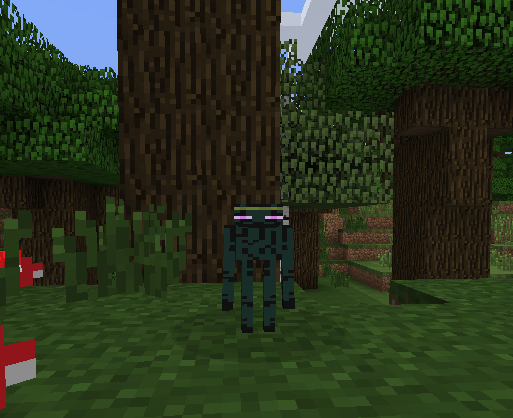 Ender Zoo mod adds new mobs into Minecraft. 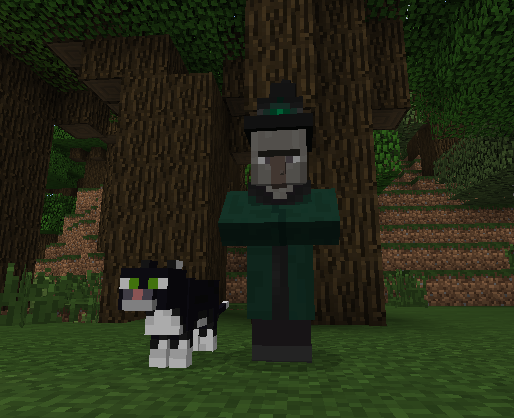 You will find new skeletons, witches, crazy cats, wolves, and much more. 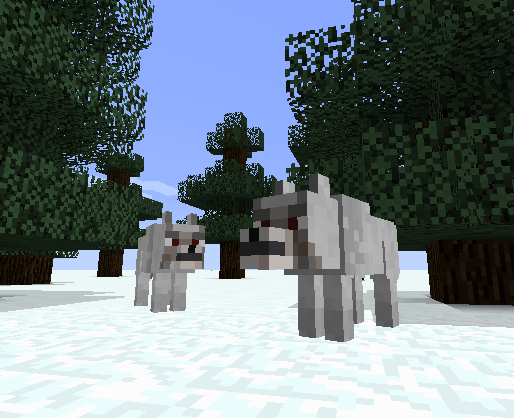 This mod also adds in potions, tnt, and new enchantments. 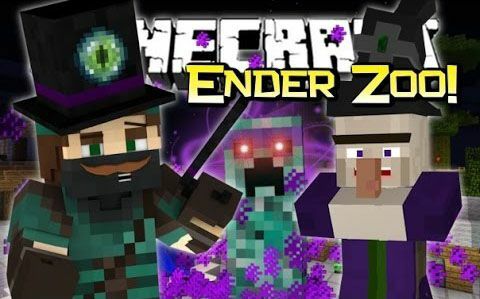 With Ender Zoo installed it is also possible to make Potions Of Decay using the Withering Powder dropped by Wither Witches. 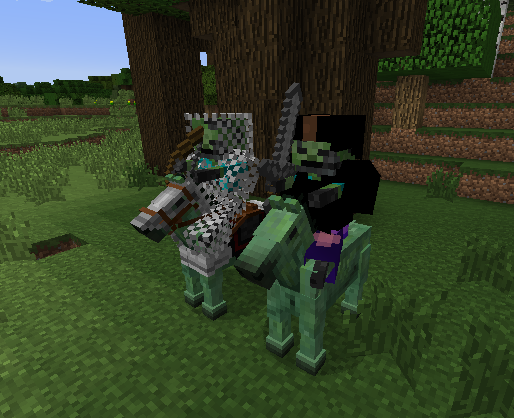 Potions of Nausea can be made using Confusing Powder, dropped by Concussion Creepers.